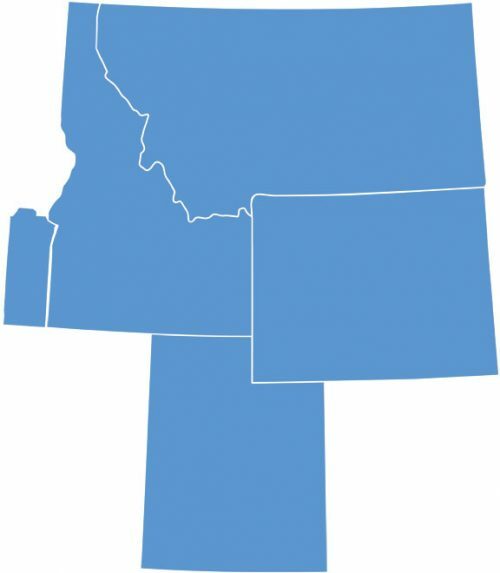 SERVICES BY STATE ⋆ Easterseals-Goodwill Northern Rocky Mountain Inc.
Easterseals-Goodwill provides services in four states: Idaho, Montana, Utah and Wyoming. We focus on helping people increase their independence and improve their lives. Choose a link below to learn more about a service that might benefit you or a loved one.